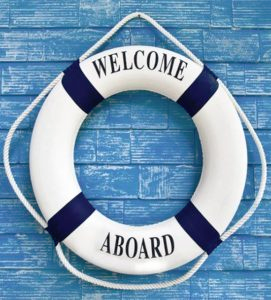 America’s Boating Club is the nation’s premiere boater safety membership. Members have access to on- and off-the-water activities, cruises and rendezvous, learning opportunities, boating mentors and hands-on boating courses. For more than 100 years, we have provided boaters with unsurpassed education on the water, in the classroom and online. Our educational opportunities go beyond the basics to help you and your family be the best boaters you can be. We are a civic-minded organization. 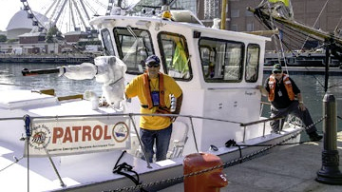 Our programs are provided to the public to raise awareness of boating safety issues, provide specific educational opportunities, enhance boaters's safe practices and boat readiness, and promote boating safety. 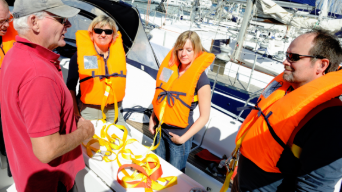 Stay Safe on the Water - Get a Vessel Safety Check! We are a civic-minded organization. 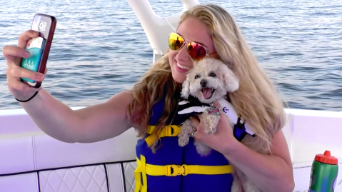 Our programs are provided to the public to raise awareness of boating safety issues, provide specific educational opportunities, enhance boaters's safe practices and boat readiness, and promote boating safety. Join America's Boating Club® Houston Today!